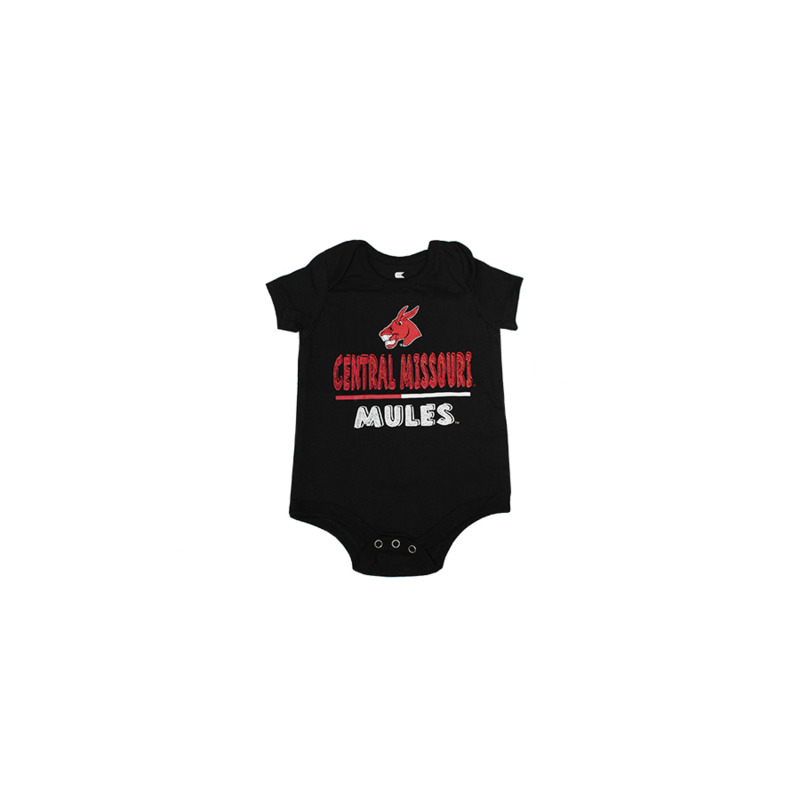 Please select option for CENTRAL MISSOURI MULES ONESIE. 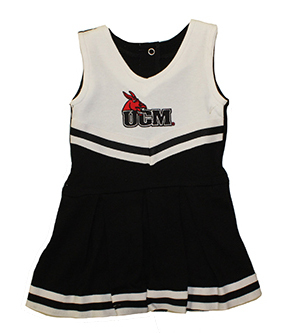 Please select option for CENTRAL MISSOURI YOUTH CHEER OUTFIT. 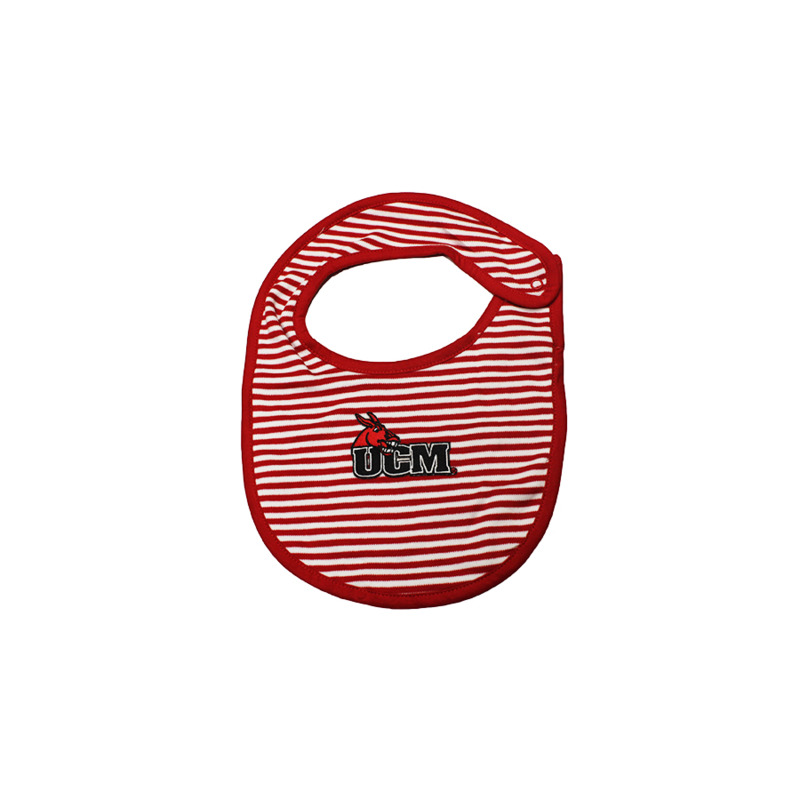 Please select option for CHILDREN'S UCM SET. 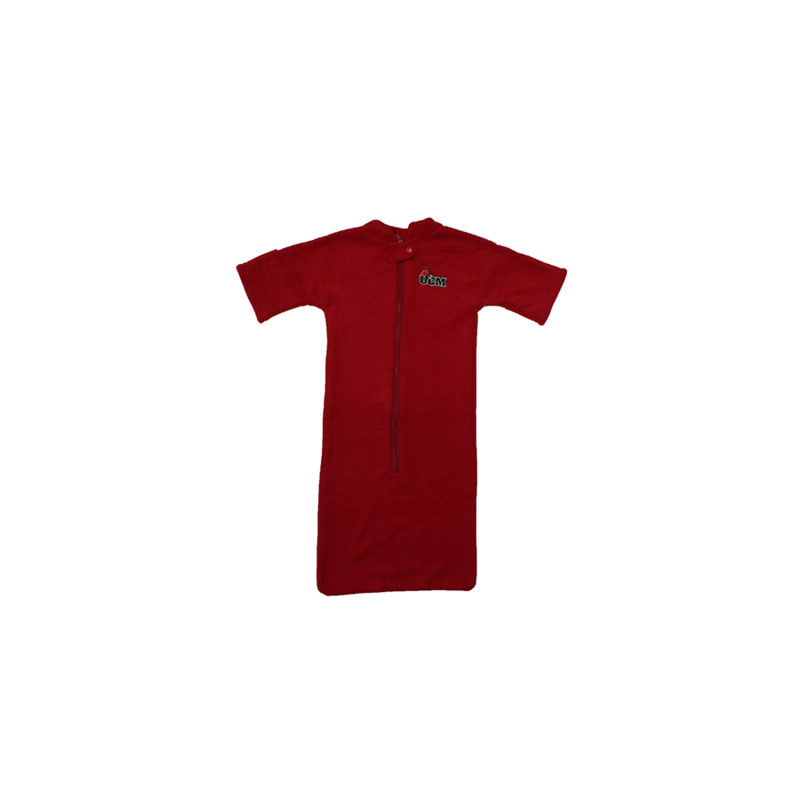 Please select option for MASCOT CENTRAL MISSOURI ONESIE. Please select option for UCM INFANT COCOON ONESIE. 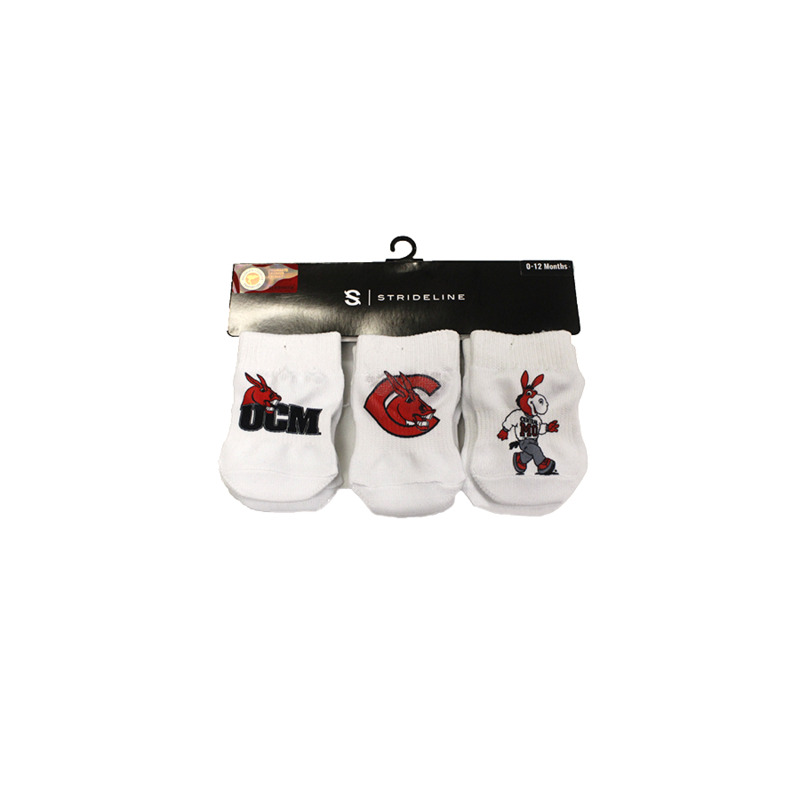 Please select option for UCM MULES ONESIE.